New furniture is beautiful and often smell of wood or paint – but these are … only furniture. Antiques, on the other hand, have a piece of history in themselves. Made by hand, with attention to the smallest detail. Each of their perfect imperfections is a trace of many hours that the master spent on making a particular piece of furniture. Antiques, especially those upholstered, are unique, they add a unique look and feel to every apartment. Unfortunately, upholstered antiques are not magically protected from the nibbled tooth of time. History-carrying items deserve to be looked after. Every antique renovation is different – upholstery of individual furniture requires the use of various means. Some fofy, sofa beds or furniture are renewed in a special way. 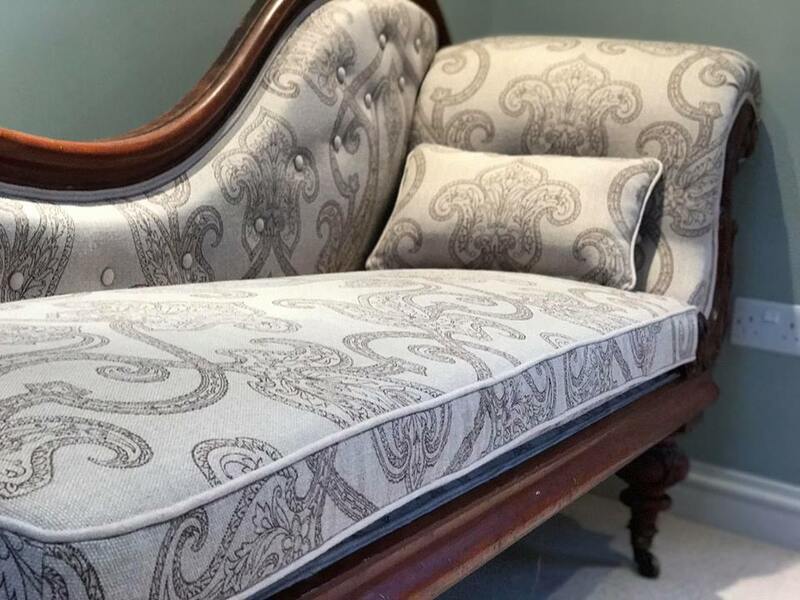 Therefore, if you do not know the specifics of working with antique upholstery – do not try to carry out maintenance work on your own. You can irreparably damage a beautiful piece of furniture! Older PostWhat upholstery material to choose?